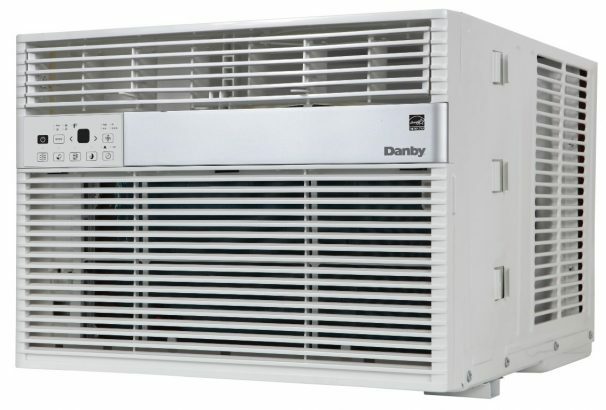 It’s easy to stay refreshed with this 12,000 BTU window air conditioner from Danby. 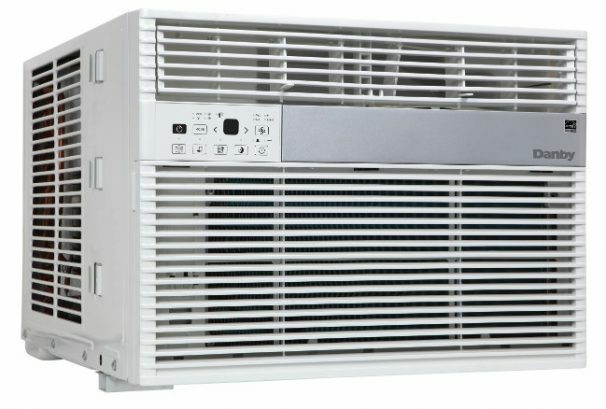 The Energy Star-compliant unit is designed to cool down rooms up to 550 square feet in size, making it ideal for condos, apartments, and offices. 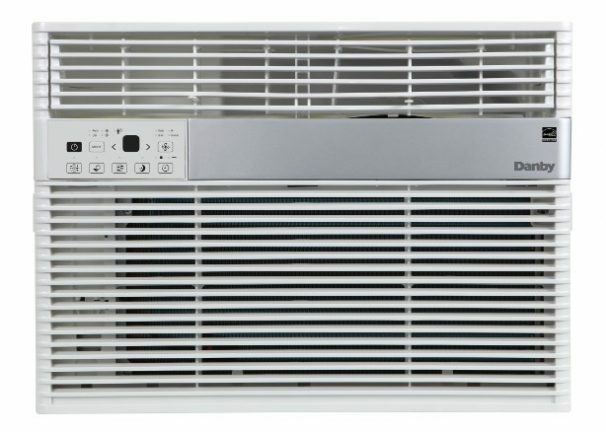 You’ll also be able to reduce your bills with the unit’s smart energy-saver switch which is able to turn the appliance’s fan on and off even after the compressor has shut down. There’s an LED electronic display for easy viewing, as well as an accommodating sleep mode to keep the room comfortable throughout the night. This fashionable model also comes with a 12-month warranty on parts and labor with in-home service.